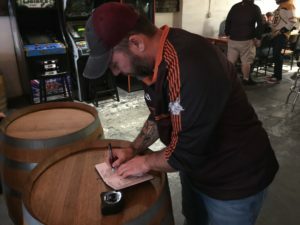 Following a club Quarterly General Meeting held at Wingman Brewers (across the street from Tacoma Dome Station) on September 12th, the Tacoma Hounds rolled right into their first ever Indoor Draft Night event. 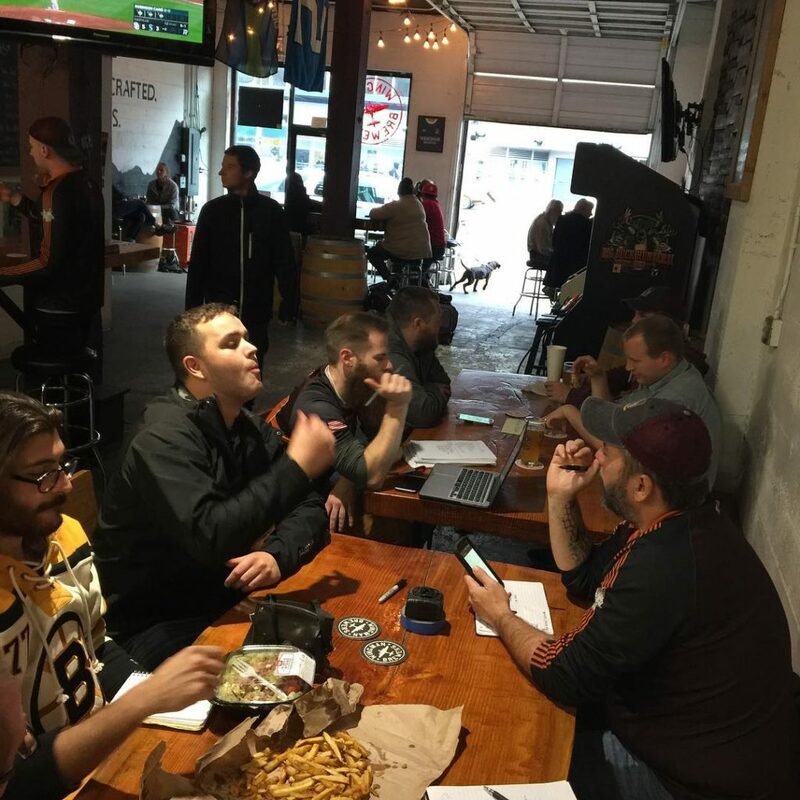 Organized by League Commish Kevin, the captains determined the pick order according to a “Feat of Strength” – taking the form of an adjusted long jump (Long jump distance : Individual’s height). 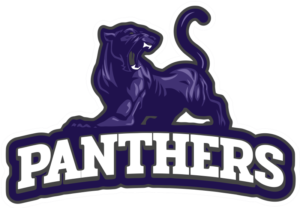 Team captains then selected their rosters from the pool of 19 available players according to a snake draft format (1, 2, 3, 3, 2, 1…). 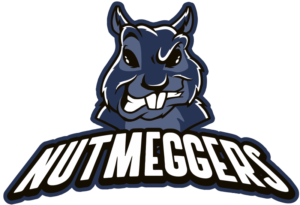 Once the draft was completed, the captains announced their respective indoor teams to the Tacoma Hounds present: the Nutmeggers (Navy), the Lumberjacks (Red), or the Panthers (Purple). 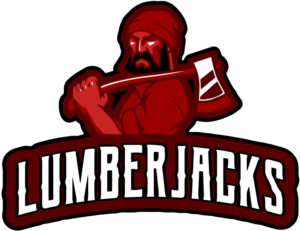 The Nutmeggers take on the Lumberjacks tonight (9/26) in the league’s historic opening match of an eight week, double round robin format. Each match will feature three 15-minute periods and follow a slightly modified rule set to make the game more conducive to the playing area. 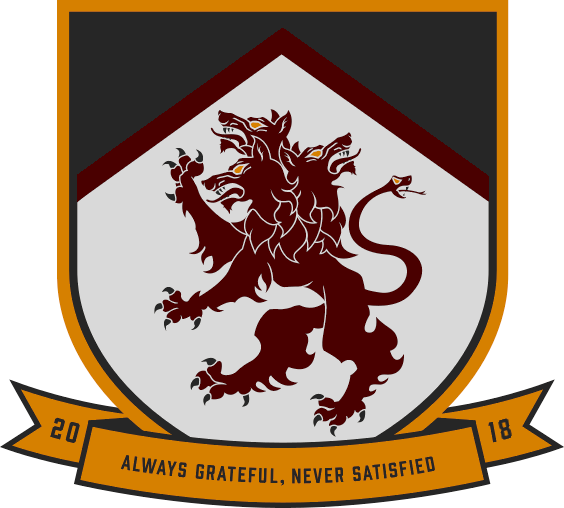 The top two teams at the conclusion of league play will compete in a Final match on November 14th to see who takes home the cup from the Tacoma Hounds’ first Indoor Season. Check out the action starting tonight for what is sure to be a fast-paced and exciting spin on Hurling. With goals the only scoring allowed and the boards allowed as a playable surface, the game is (quite literally) going to be off the wall(s). 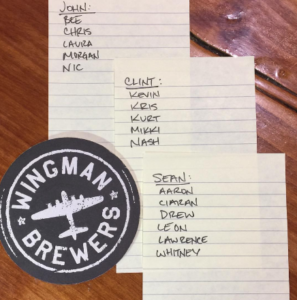 We would like to give a quick thank you shout out to Wingman Brewers for letting us hold our meeting and draft in their space!